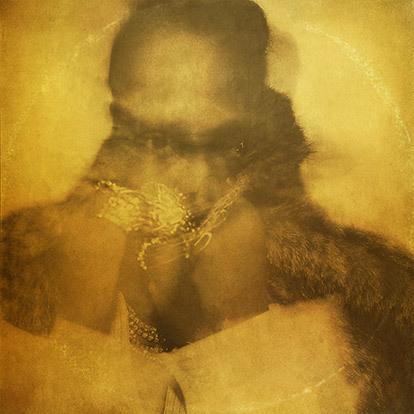 Future’s new self titled album “Future” has 17 tracks with no features! As the follow up to last year’s Evol which reached No. 1 on the Billboard 200, production is handled by DJ Esco, TM88, Metro Boomin, Southside, Zaytoven, & more. The album has dropped as the Atlien rapper prepares for the “Nobody Safe Tour” with Migos, Tory Lanez and Kodak Black beginning May 4th at at the FedEx Forum in Memphis. Check it out below on Spotify!